* All prices are in USD. 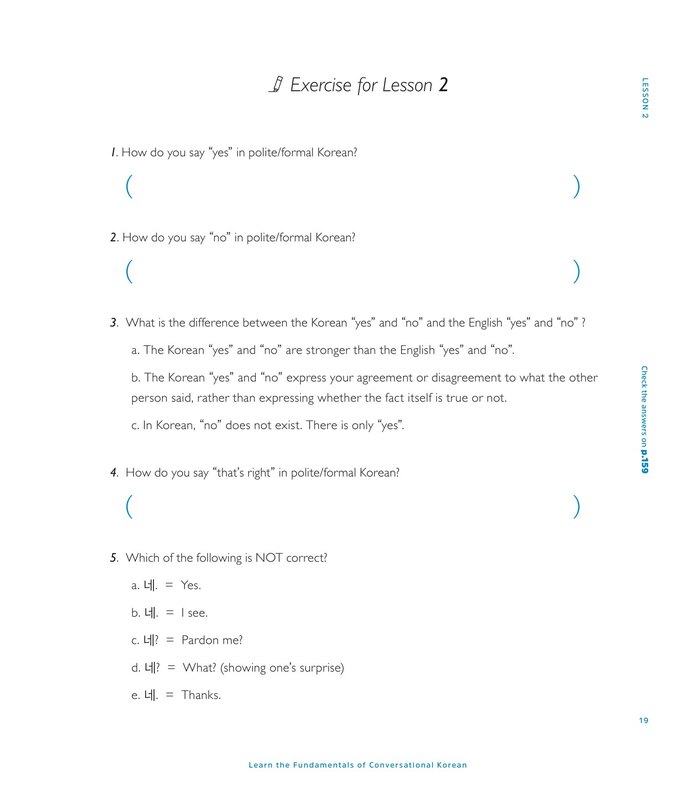 Learn Korean More Effectively with Our Core Grammar Lessons! 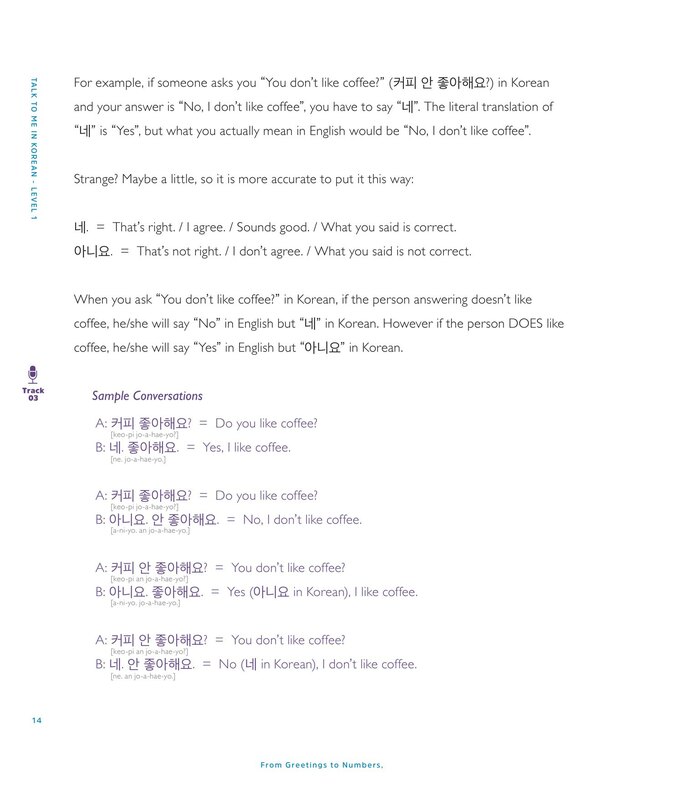 From saying the basic greetings, to counting numbers, and to having simple yet natural conversations in Korean, you can learn the basics of the Korean language with this textbook. The first step in your Korean journey! 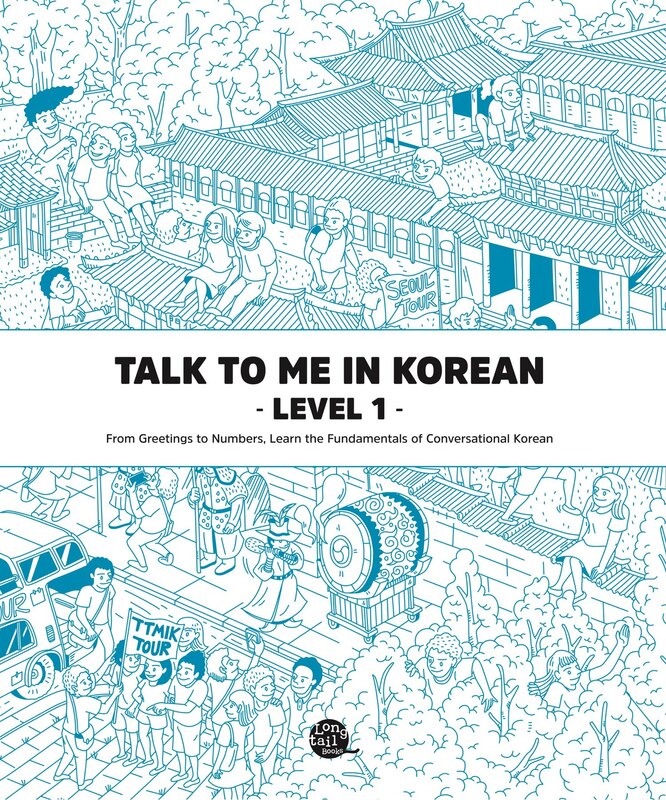 In level 1, you will learn various phrases from greetings to numbers, and learn the fundamentals of conversational Korean. Learn Korean More Effectively with Our Core Grammar Lessons! 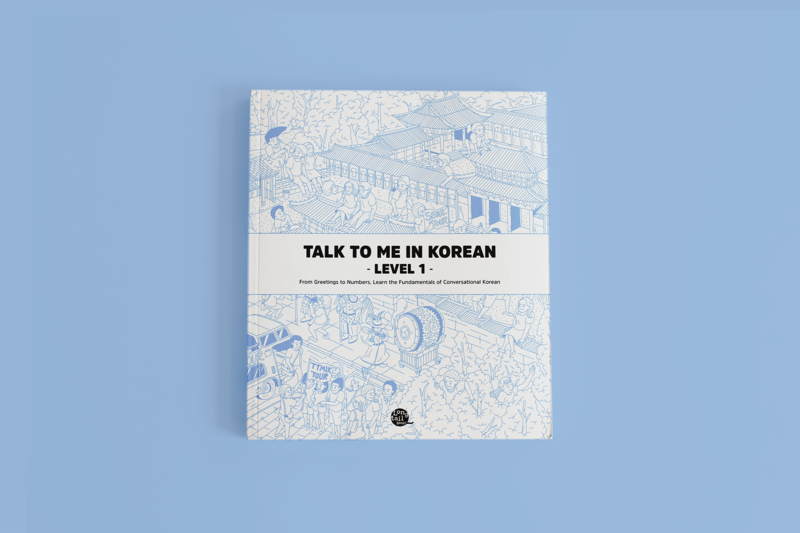 We made this book to help you learn Korean on your own, even if you don't go to a Korean language school to take a course. 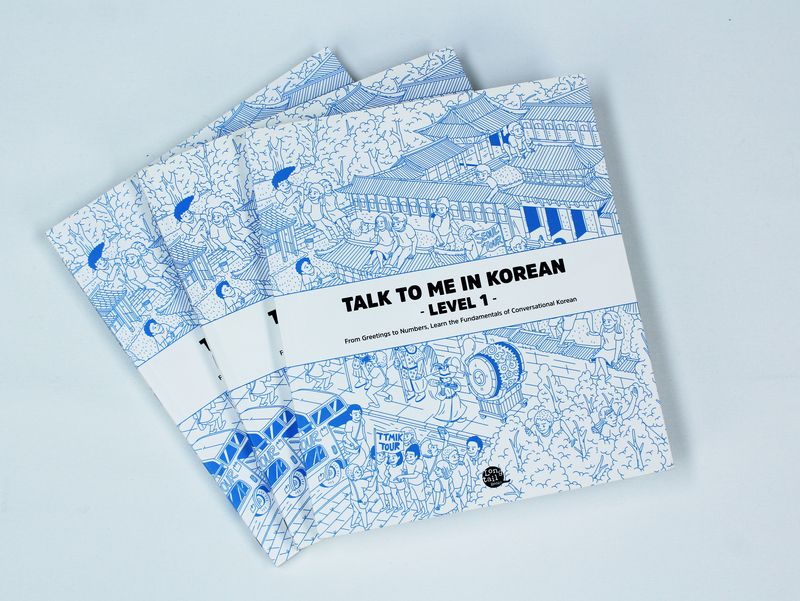 TTMIK Books are based on the lessons available on our website and in the podcast but improved and edited to fit the book format, so that you can learn Korean on your own. The book comes with mp3 audio files including the recordings of all of the major vocabulary words, expressions, sample sentences and dialogues used in the book. After learning each grammar point, you will also see a sample dialogue based on what you've learned in the certain unit. You will also see some exercise questions so that you can check and reinforce what you've learned. 5. It's me, What is it? 6. This is..., What is this? 14. WHat do you want to do? It is very easy to follow and understand. The layout is also very comfortable. The content inside is interesting and very informative; usually, books of this kind tend to become boring after so time, but this is a very well arranged book that is only filled with useful information. The shipping was really fast - faster than I expected - and I really love my new books. It's so much easier to study with them. Thank you TTMIK! Really helpful and fun! The TTMIK books I have used so far have been really helpful and easy to understand and I’ve enjoyed learning from them. I’ll definitely be getting some more soon! The book is amazing! I am very satisfied with how the lectures are explained. I have a lot of fun with every lecture and I feel like I'm learning a lot. I will most definitely buy the next level. Thank you!! It is really a good book. It explains you everything step by step. I'm so happy to finally have this book! I will be ordering from TTMIK soon!